Very motivated seller that needs to move soon! 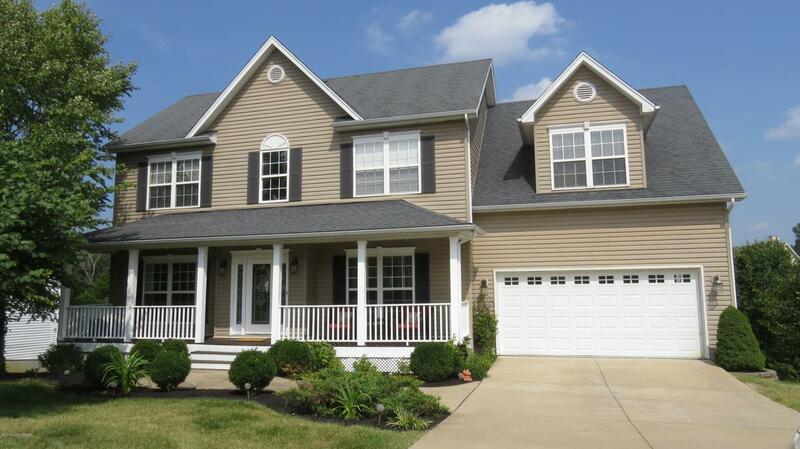 A beautiful spacious home with 5 bedrooms, 3 1/2 baths, and finished walkout basement. 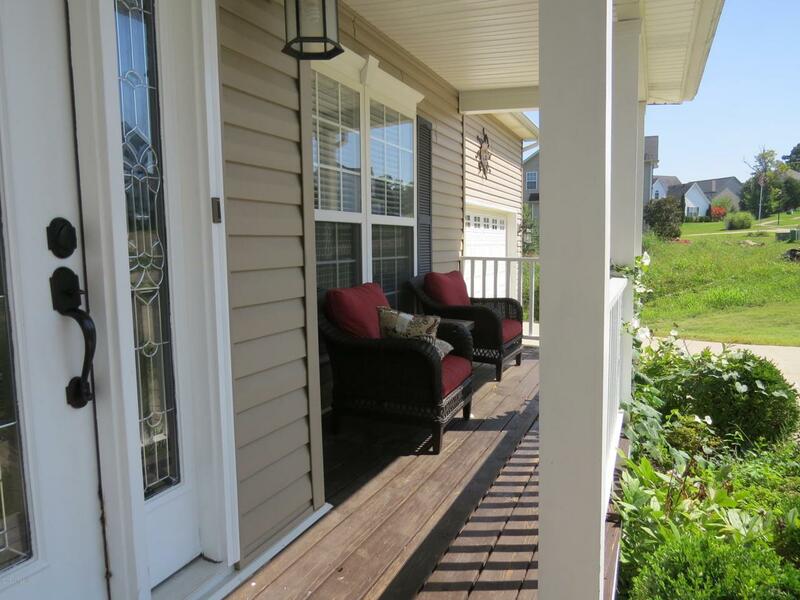 It features a large covered front porch, eat in kitchen with breakfast bar, separate dining area, family room with bookshelves, laundry on 2nd floor with all 4 bedrooms, a den and 5th bedroom with bath in basement. The Kitchen has an abundance of gorgeous cabinets, a corner lazy Susan, and spacious Pantry.New appliances in the kitchen, as well as, new tile flooring in family room and basement. The yard has been freshly landscaped and looks pristine. 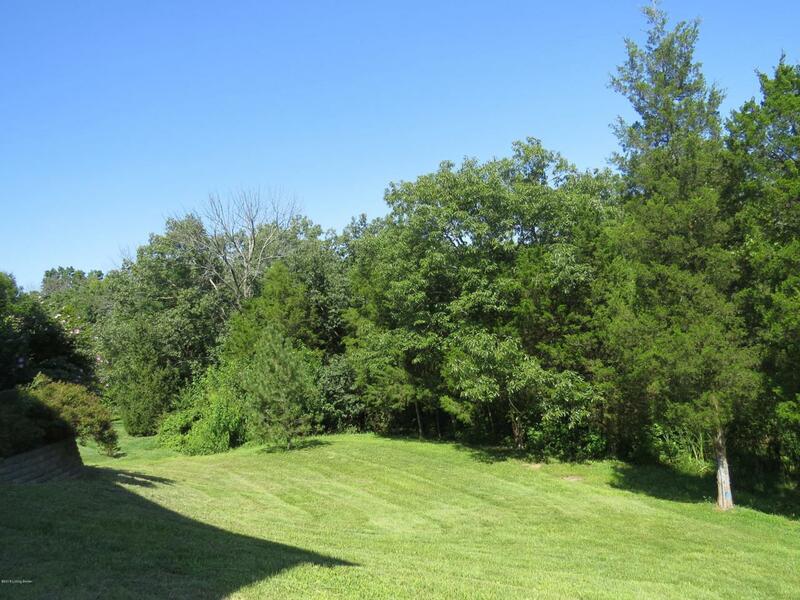 Great neighborhood with sidewalks and is near Historical downtown LaGrange. 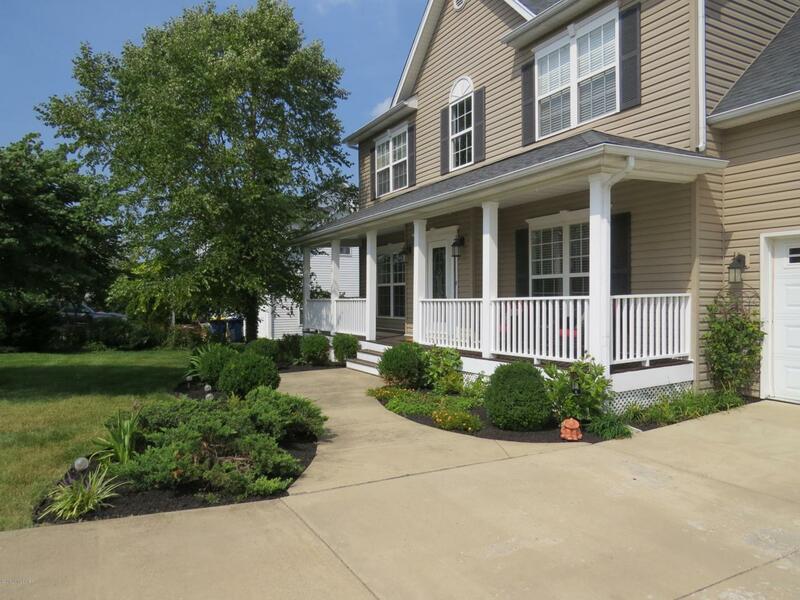 Oldham County is also known for its award winning schools.This home is move in ready and will not last long, therefore, call or set up showing time to see this wonderful house. © 2019 Greater Louisville Association of Realtors. All rights reserved. IDX information is provided exclusively for consumers' personal, non-commercial use and may not be used for any purpose other than to identify prospective properties consumers may be interested in purchasing. Information is deemed reliable but is not guaranteed accurate by the MLS or The Sokoler-Medley Team - RE/MAX Properties East. Data last updated: 2019-04-20T23:58:12.533.